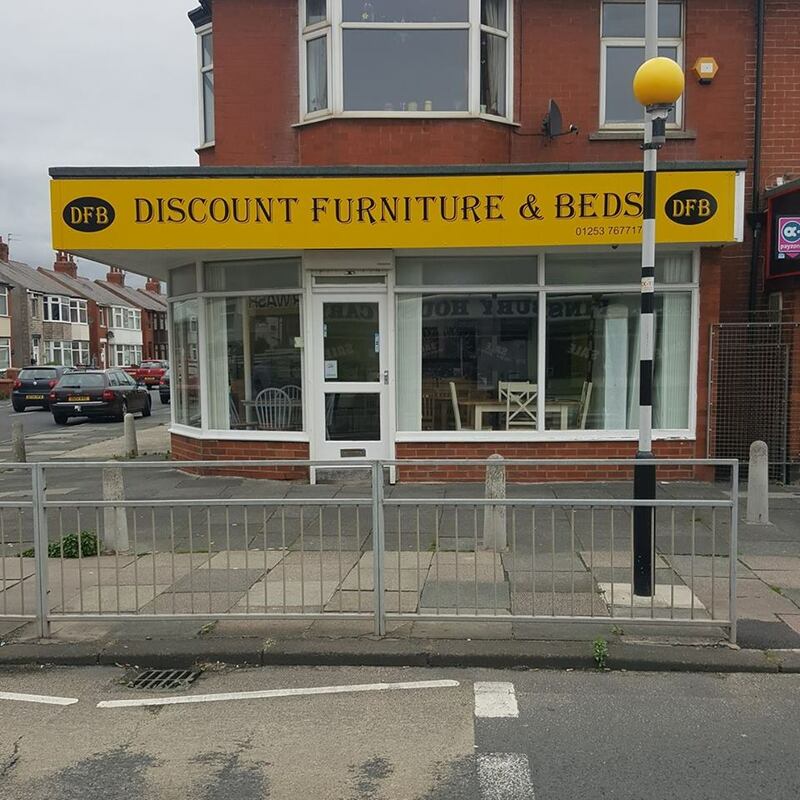 Discount Furniture and Beds is a new furniture and bedroom store on Ansdell Road in Blackpool. 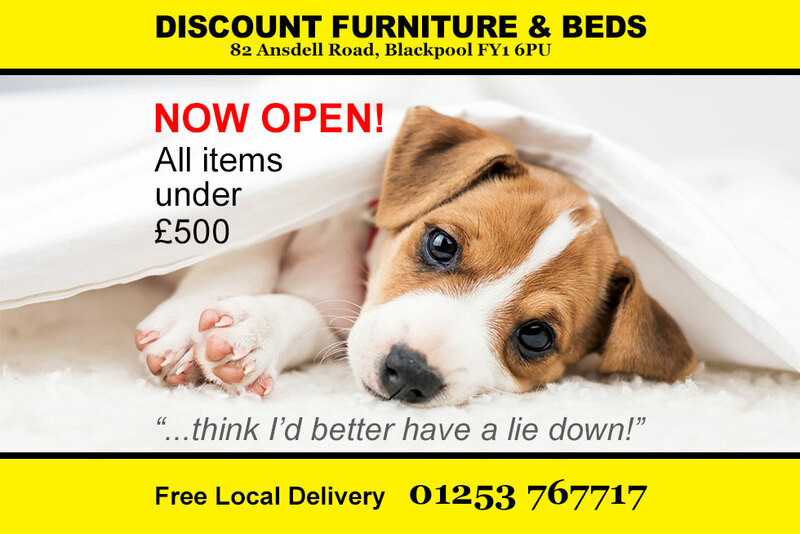 Now there’s no need to wait for Black Friday to get a really good price on your furniture and beds. Offering good quality home furnishings and Beds at discounted prices, we are a must-see addition to your shopping trip. All items are under £500 (yes really!) and if that isn’t enough we are offering free local delivery on all items. There’s still time to snap up a great deal, so call in and let us help you trim up your home to impress friends and family this Christmas. If you don’t quite find what you need, Finsbury House Carpets & Beds is only a few doors down the road. They currently have massive savings on their own stock items, so it’s well worth calling in there too.